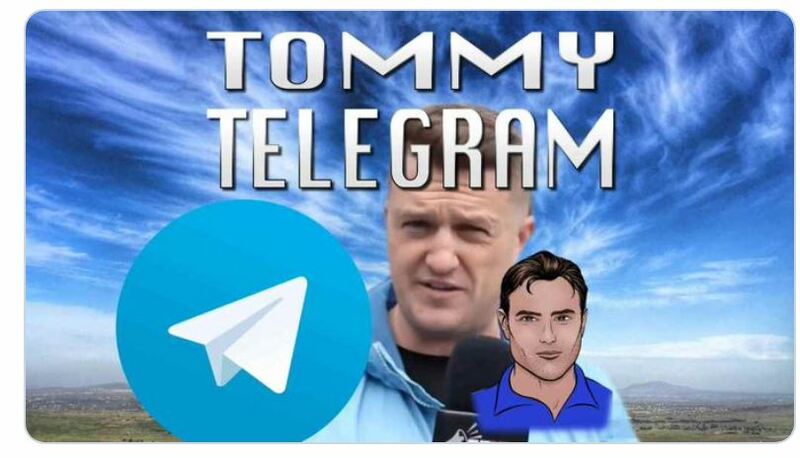 Tommy on Telegram and Brian of London……. – The Tundra Tabloids……. More here at Brian’s website. Previous Post Previous Post NYTimes slammed for its biased Israel coverage……. Next Post Next Post Dr.Manfred Gerstenfeld: Diplomats At The United Nations Commit Antisemitic Acts…….